There are currently no lost pets in Syracuse. Plus a Free Charlee Bear Treat Bag! 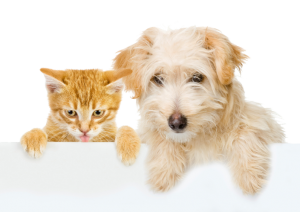 Bring your furry friend in for a nail trim and buffing for only $10! We'll also gift you a Charlee Bear treat bag while supplies last. Just show your DocuPet rewards card when you visit!